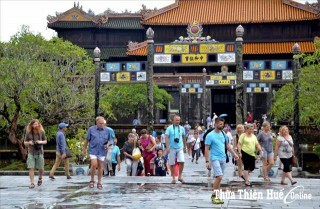 In the first 10 months, the total number of visitors to Hue reached 3.7 million, up by 21 percent; in particular, international visitors were estimated at 1.55 million, up by 29.7% (which were 1.5 million in 2017). In the coming time, the tourism will utilize all the information channels to promote the spiritual tourism to the domestic and international visitors; at the same time, the tourism will cooperate with the businesses to find suitable and attractive tours. 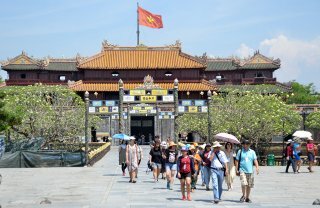 In June 2018, the number of visitors to Hue reached 386 thousand arrivals, up to 24.14%; among them, international visitors were estimated at 122,000 arrivals, up to 67.07%. They have gone from surprises to surprises at series of cultural events, and superb traditional and contemporary art genres. Hue is one of the few localities chosen to host APEC 2017 events. 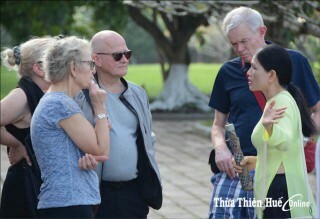 This is the best opportunity to introduce, and to promote Hue tourism, people and culture to international visitors. 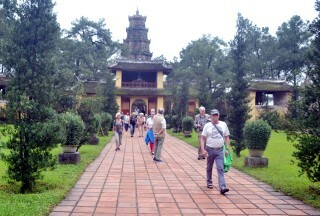 Over 2 million visitors arrive in Hue each year, including nearly 1 million international visitors. 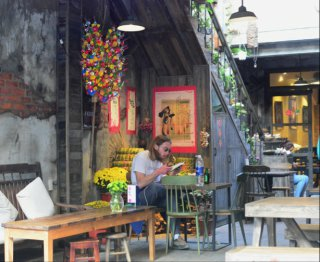 This is the advantage for food business operators to boost the opening of more and more Asian-European restaurants. 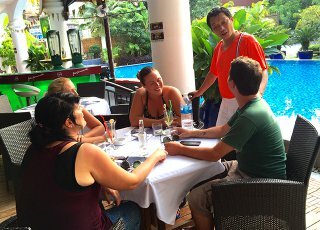 The total number of tourist arrivals in 6 months was 1.746 million, a 1.68 percent increase over the same period in 2016.